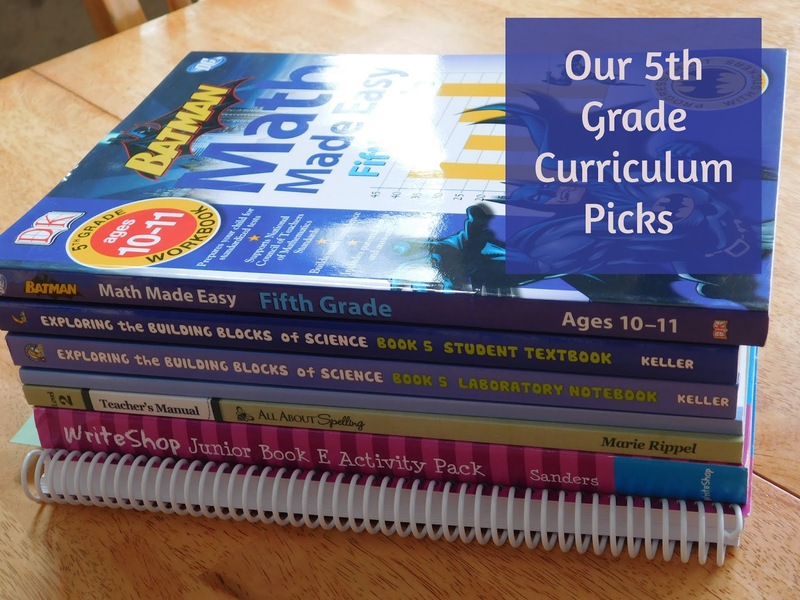 I shared a few weeks ago about what curriculum we'll be using for my oldest son's first year of high school, what my middle son will be using for 7th grade, and today I figured it was time to share what we'll be using for my youngest son's 5th grade year. 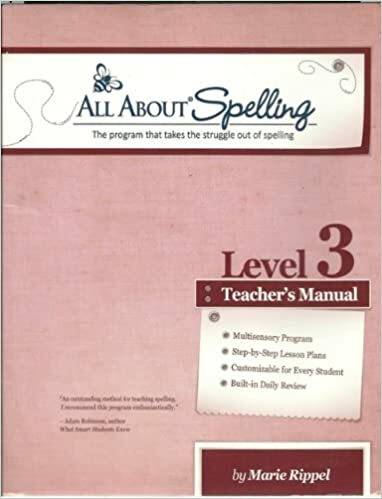 Spelling: Just this month we've begun using All About Spelling with Evan. He has really struggled with spelling skills and so we began with book 1. He's just about done with book one and we plan to cover book 2 over the summer so I hope we'll be using book 3 in the fall. So far I have been tremendous strides in his reading and spelling work already! Grammar/ Writing/ Language Arts: We tried out Writeshop Junior book E for a few weeks just to make sure we liked it and I'm pretty sure that is what we'll be using for the year. If he finishes up book E before the year ends we'll move right into book F that we're using with Alec. While I can't say they love this program they aren't complaining and grumbling so that's huge. 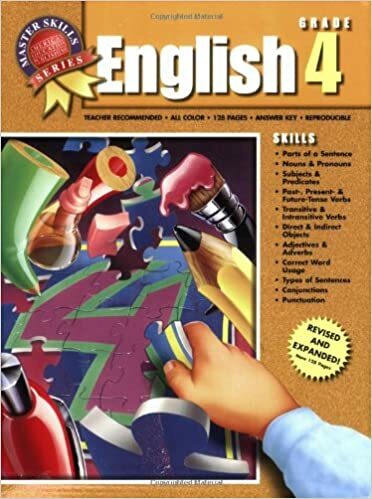 We'll also supplement the grammar portion finishing up last year's Master Skills English Grade 4 ( I debated buying the 5th grade book but we only made it to page 40 in the 4th grade book). Math: Evan picked out the 5th grade Math Made Easy Batman book last year and has been looking forward to continuing with this series. I have learned (from his older brothers) that this series, while great, isn't always as comprehensive as I like it so we'll supplement now and then with the Key to series... starting with Fractions. Reading: I'd be lying if I said I planned his reading curriculum at all. Evan picks his own books to read and we're currently working our way through all the Weird/ Weirder/ Weirdest school books. We also have a family chapter book we read together and we listen to lots of books on CD in the car. Geography: We'll continue picking points around the world (including the United States) to read and learn about as we are interested in them. History: We'll be covering various topics in both world and US history. 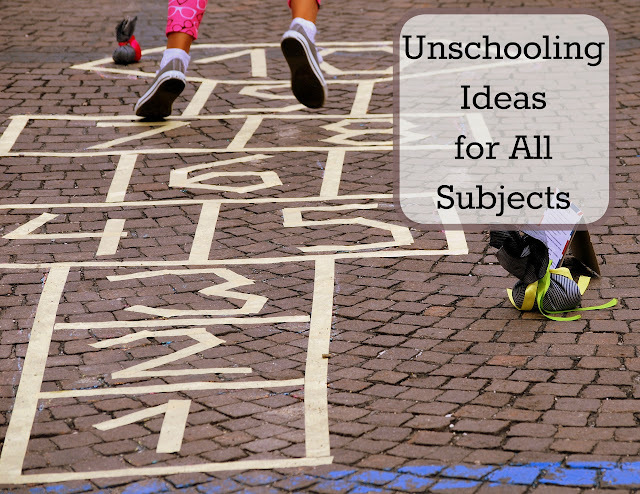 Typically we pick three different topics to focus on throughout the school year and read lots of books, go on a few field trips, and watch some movies about those time periods. We'll continue doing the same this year. Science: All three of my boys will be using Building Blocks of Science grade 5. 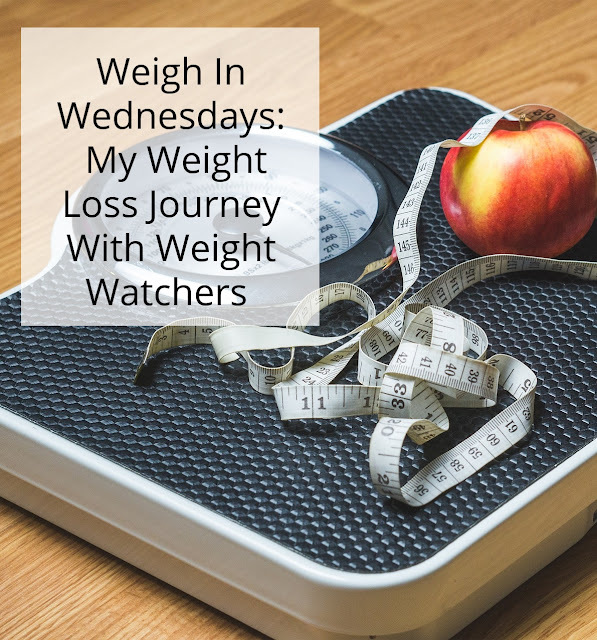 We are covering this subject with some friends of ours and plan to get together once a week for our science labs. We've never had a science curriculum (that we've actually followed) so this should keep us accountable and ensure that we have lots of fun with it. 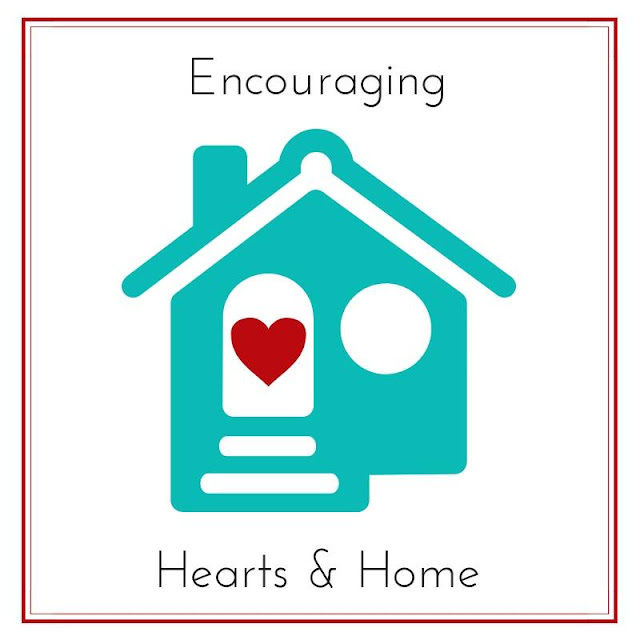 We'll supplement the book with lots of fun hands- on games, experiments, and other readings I'm sure like we always do. Thanks for sharing your choices. I'm interested in the spelling and writing. Math-U-See has been the math choice as it works well with my nephews who have struggled with more traditional math programs. We are enjoying these spelling and writing programs so much! It's the first time I have ever spent "real" money on curriculum (typically we pick up $15-20 workbooks) and while I was so nervous about spending money knowing we might not stick with the curriculum I am so very glad I did. 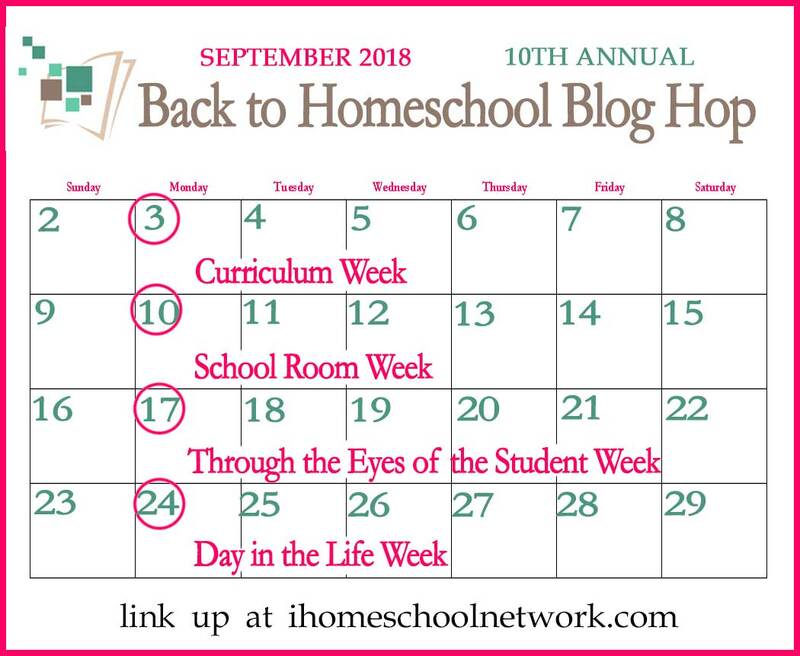 It is very cool to see a homeschooling journey. Thanks for sharing this. ...back in the '50s, school was never enjoyable for me with my learning disabilities! That must have been tough. What a great line up. I hope you all have a wonderful year. Love to Learn-- School's Out! 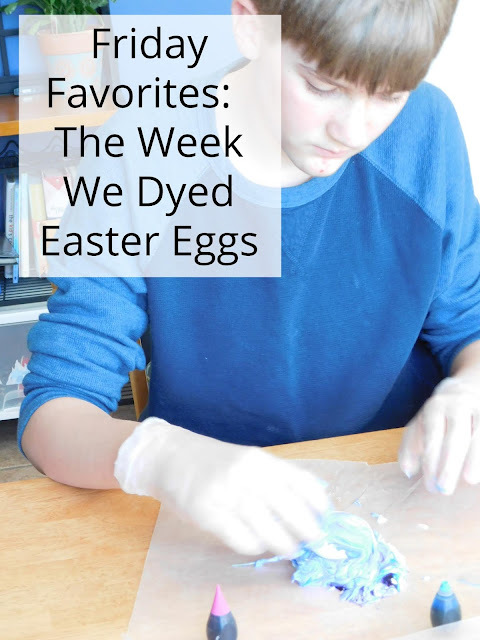 Weekly Wrap- Up: The Week We Finished School!